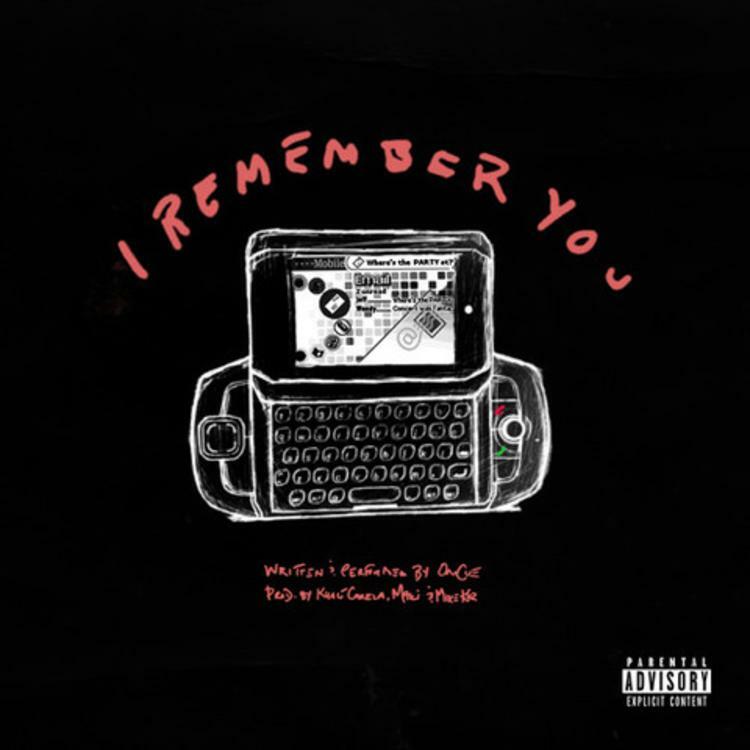 Listen to OnCue's newest offering "I Remember You." 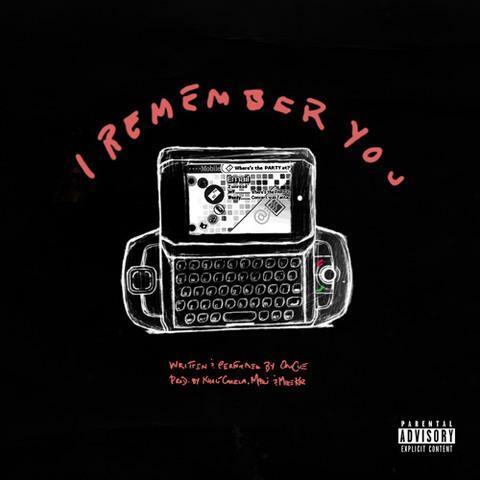 Going in over production from Khalí Carela, Maki, & Mike Kuz, OnCue shows off his crooning abilities & reflects about a “baddie” who he remembers as being totally different since High School. No word yet as for where this will end up, but it sounds like it’ll be part of an upcoming EP, which he says on the way.